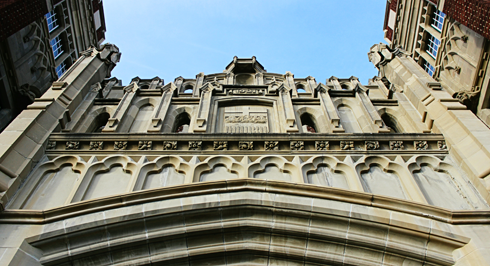 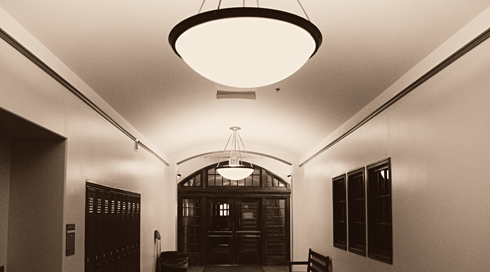 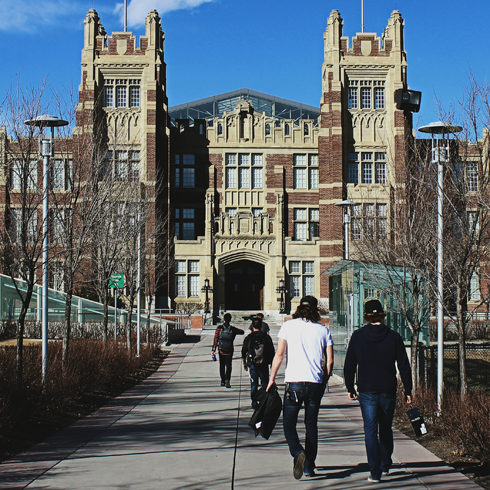 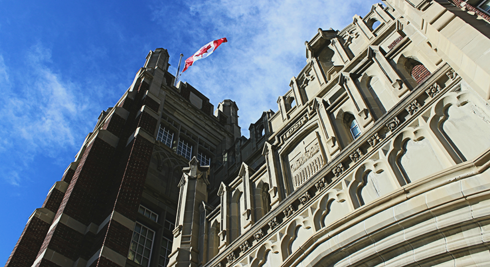 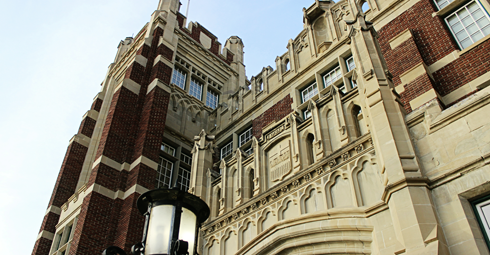 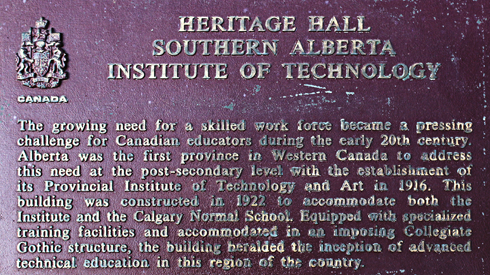 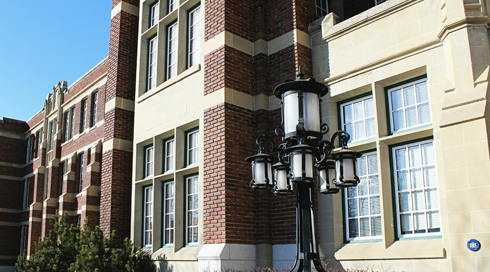 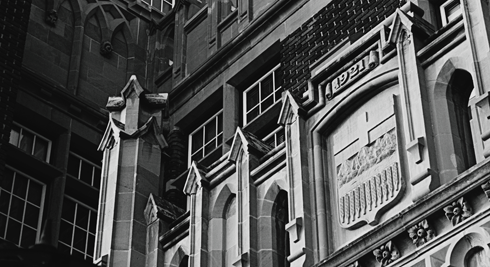 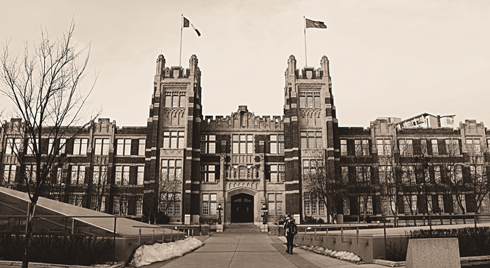 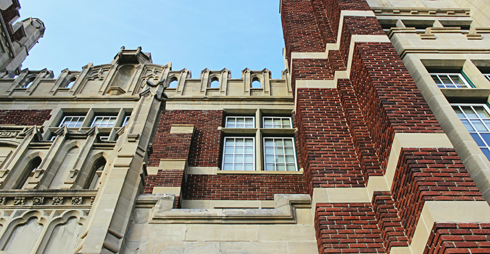 Built between 1921 to 1922, Heritage Hall at the Southern Alberta Institute of Technology (SAIT) in Calgary, Alberta is a prime example of Collegiate Gothic architecture and the province's early development and expansion in post-secondary education. 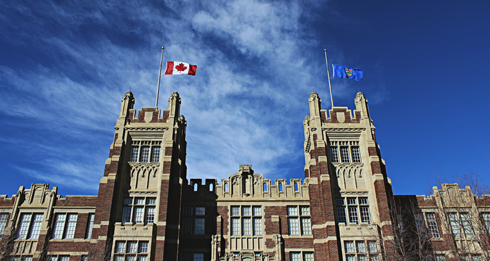 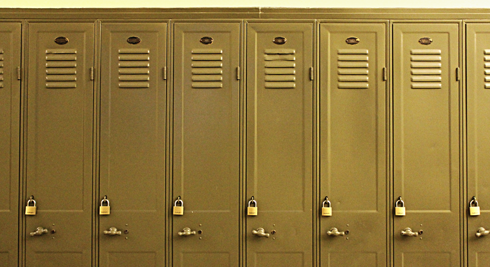 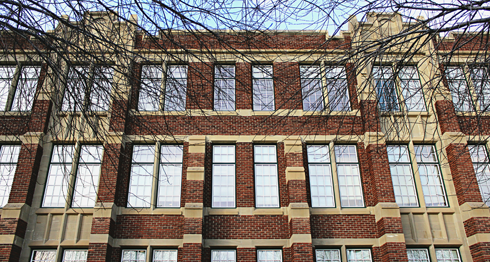 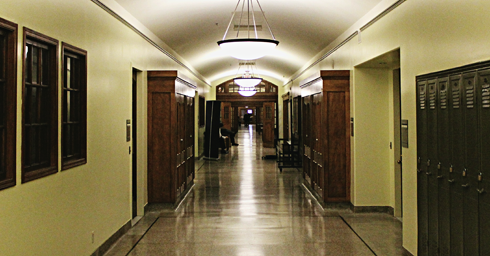 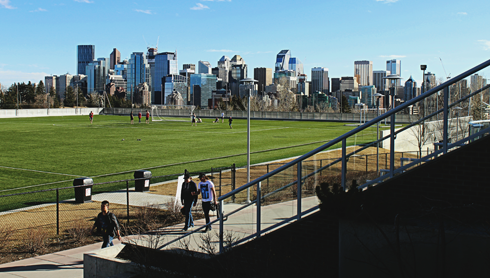 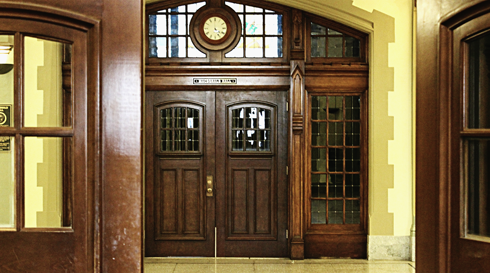 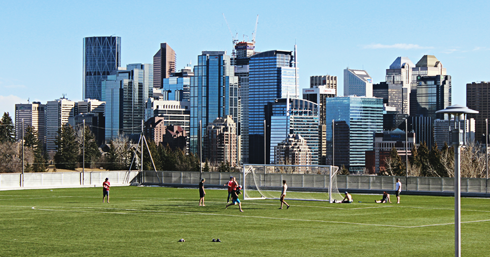 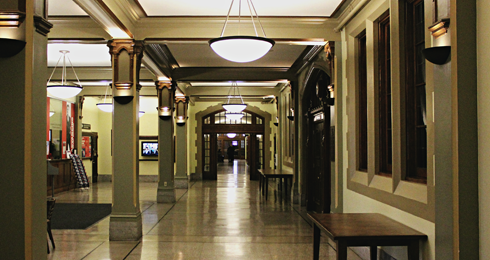 Originally known as the Provincial Institute of Technology Building, the school was established to help retrain World War I veterans and provide specialized technical training for Alberta's growing industries. 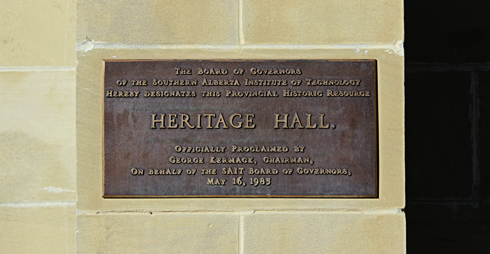 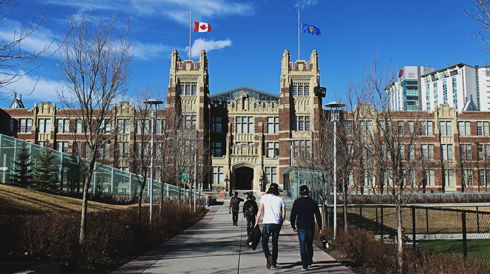 Today, Heritage Hall is the central structure on the SAIT campus and a National Historic Site of Canada.